1 image. 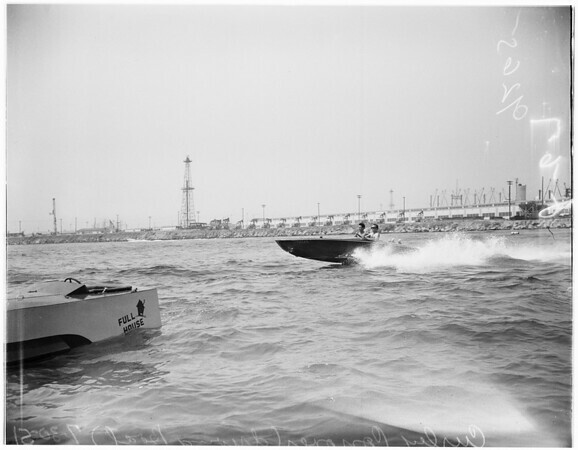 Motorboat racing, 30 July 1951. Curley Conover.